Hey my natural sisters! Yes, summer is almost over (or is over for some) and school is already in session. 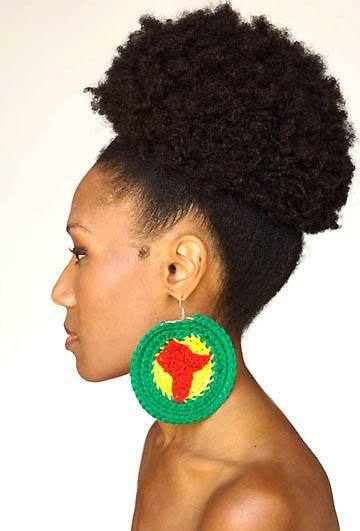 During school, we tend to neglect our hair for our work, which is totally understandable, so we highly recommend protective styles because it is less maintenance. 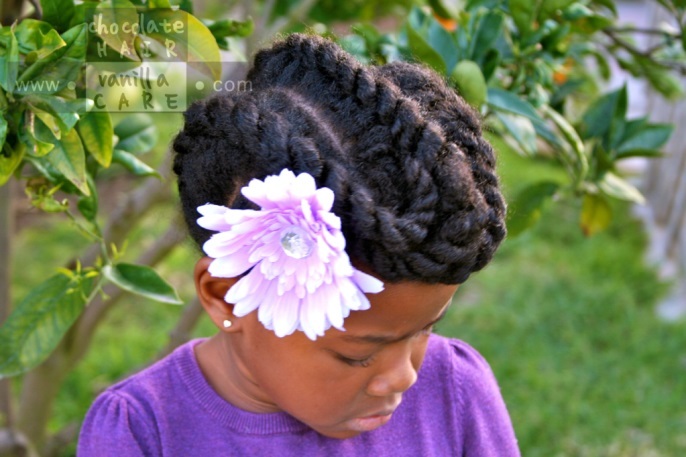 In order to make your back to school preparations a bit easier I’ve listed some natural hairstyles ideas for naturalistas of ALL school levels. Around this age group, children tend to be more of a free spirit. These are “the good years” because there is less homework and more play. Between the playground and arts and crafts time, your children’s hands will be in everything and that includes their hair. 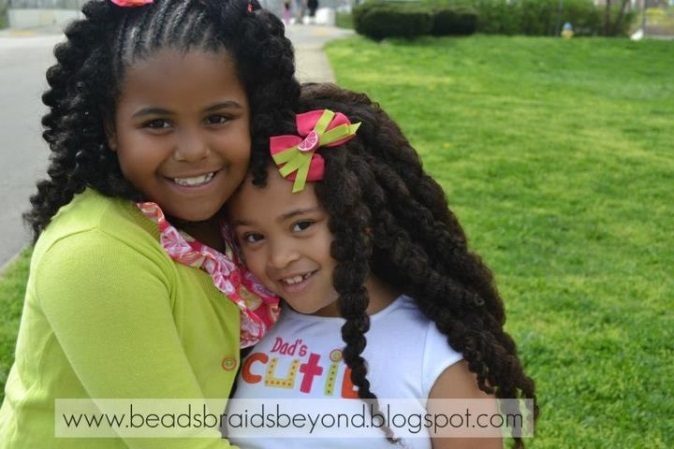 Beads or any other accessory to her hair that she can play with (But not too much that can be a distraction to other students) can be very useful and protective for those everyday play dates. Braids or ponytails are always easy and fun, but below are something new that can spice up your daughters hair style choices. While puberty and realization hits these small teens, middle school becomes a point where appearance and the beginning of their socail lives matter. They become little divas and believe they know everything and can do everything on their own. They tend to ask for more of a “grown-up” look which means they want to look older then what they really are. 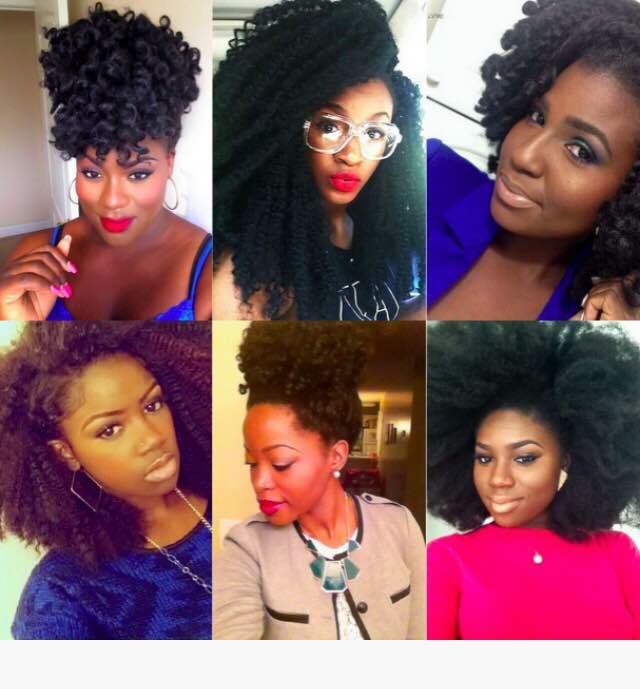 I suggest box braids, twist-outs, or maybe a bun. 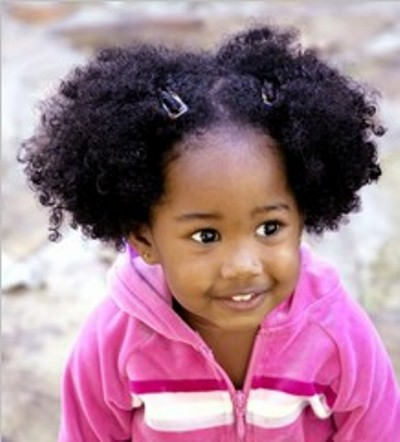 Just avoid adding any type of heat to her hair and DO NOT I REPEAT DO NOT put a perm in your child’s hair. High is a time when not only are they STILL decoding their social life and appearance, but change and growth is often very common. 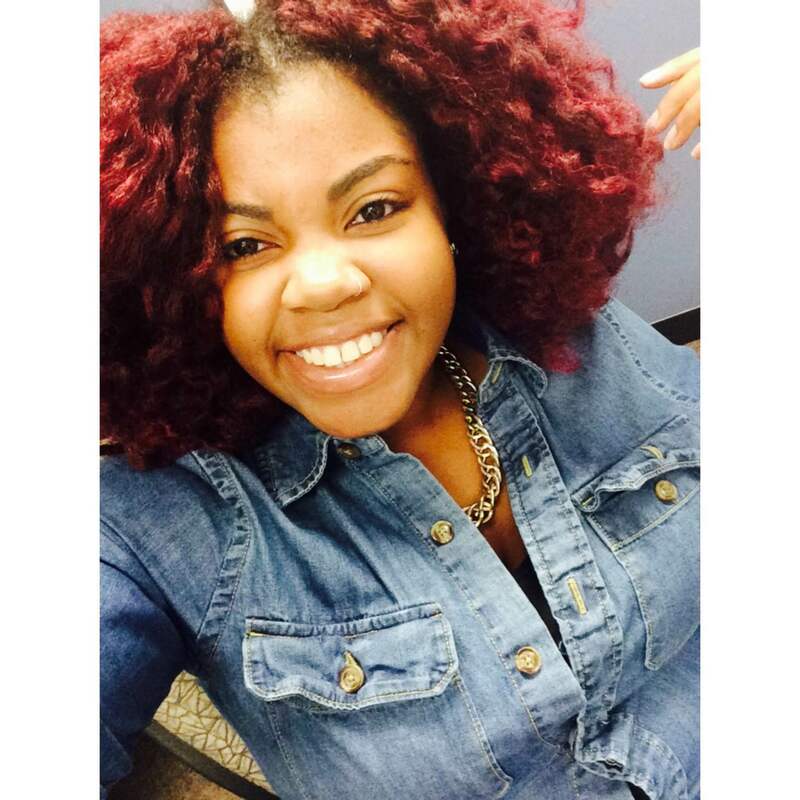 Trying new things certainly with their hair such as; color, weaves, blow outs, and many more. Their hair styles tend to reflect their personalities and how they are feeling. Along with set trends and following them, these high school sweethearts adore the idea of being popular and looking their best. 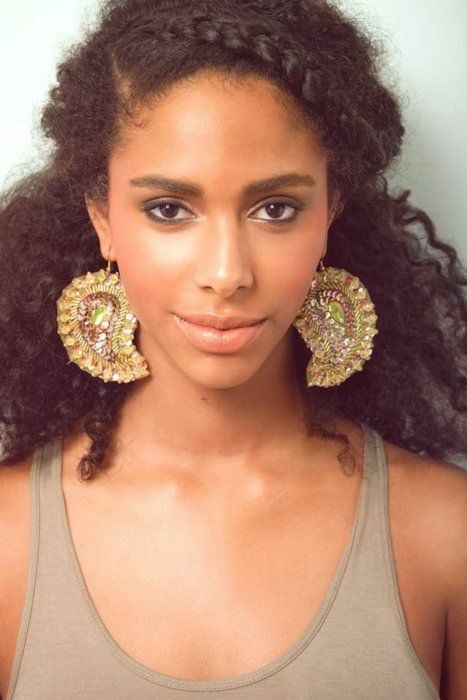 In college you should most definitely be very focused on your studies but do not neglect that fro, ladies! In college you will some many other natural hair sisters that you can connect with. 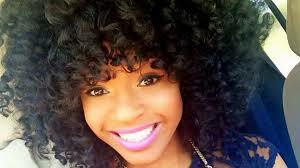 You will find new hairstyles through your new found natural hair community. 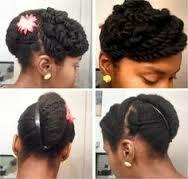 I suggest high puffs, braids, Havana twist, quick weaves, and a variety of up-dos. 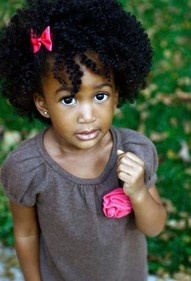 All of these sweet years embracing your hair and protecting will be glorious. Taming that mane and protecting that fro was ALL worth it after all! So have a safe and protected school season. 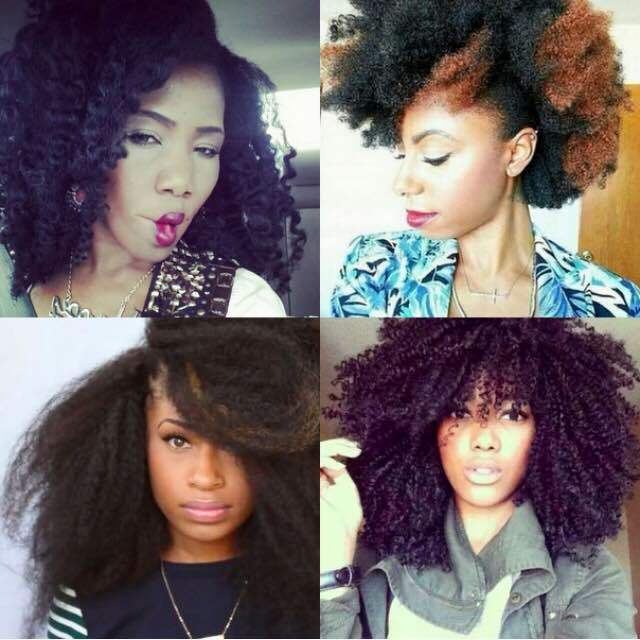 Protecting your hair will give you more time to focus on studies and not new hairstyles everyday. Happy Back to school! I must say my hair and I have had a love hate relationship these past couple of years. I went from having a perm for five years to transitioning into being all natural. After letting my natural hair grow out I decided to do the BIG CHOP and cut off my relaxed ends. 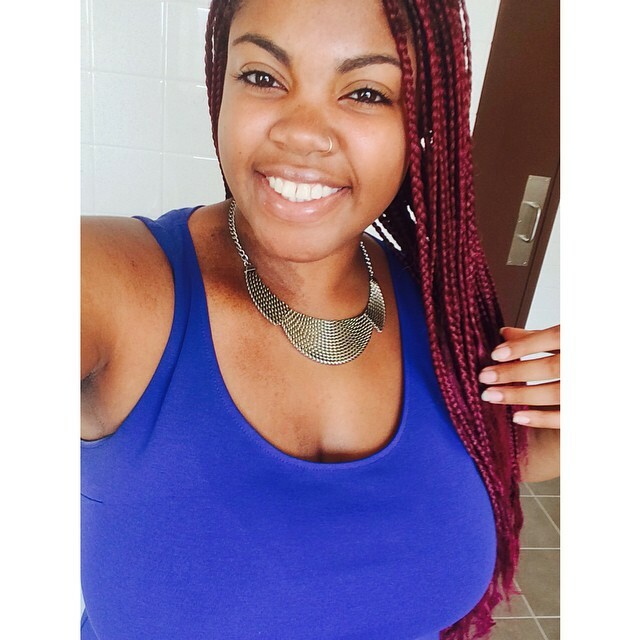 Protective styles such as braids and quick weaves really helped my hair growth. 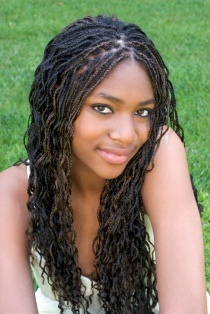 If you are looking for a new protective style or even a fresh new hair style I recommend YouTube and Pinterest. After being three years natural I must say my fro had never looked so big and healthy. Personally the Cantu products really have helped my hair with growth and moisture. I always had a big issue with my hair becoming dry after I do my wash and go’s, but Cantu’s daily moisturizer really gives my fro life. Recently about two months ago I became bored with my hair and decided to cut my hair. A part of me was scared to cut it because I did not know how I would look with a short cut, but the other part of me was ready for a change. I finally swallowed my pride and went to the hair salon and got it cut. But my sisters if you are going to get your hair cut make sure that it looks good both straight and natural. After wearing my new cut straight for about two weeks it was time to wash my hair and bring my curls back. I absolutely loved my natural hair with my new cut but a big part of my started to miss my big fro. 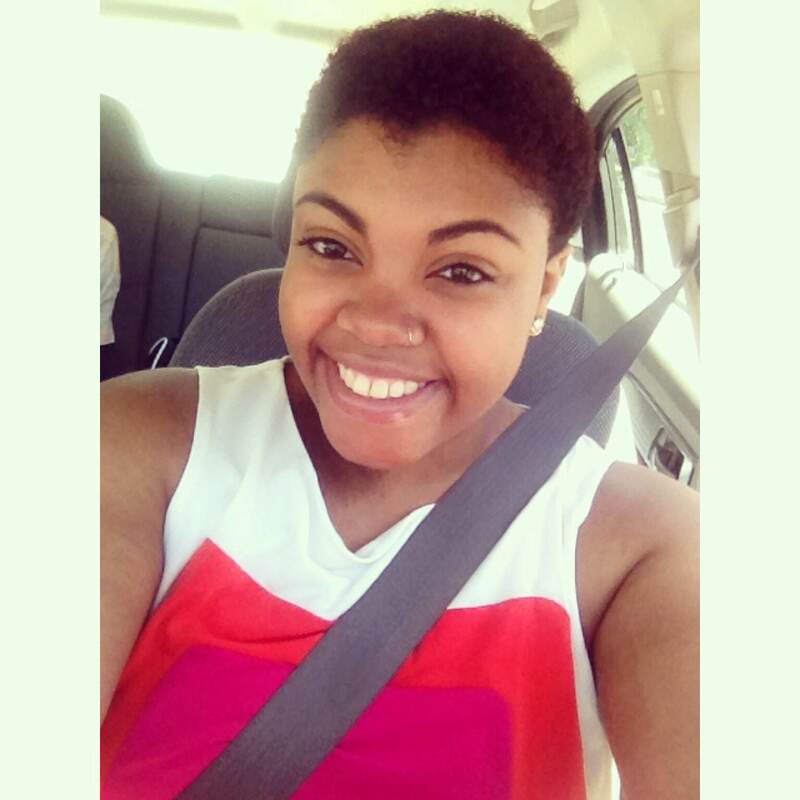 On June 1, 2014 I went to the barbershop and cut off all my hair and decided to start all over. This hair cut has got to be the best decision I have ever made in a long time. I have so much confidence in myself now because I am no longer looking at my outside beauty but I am more focused on the beauty inside of me. 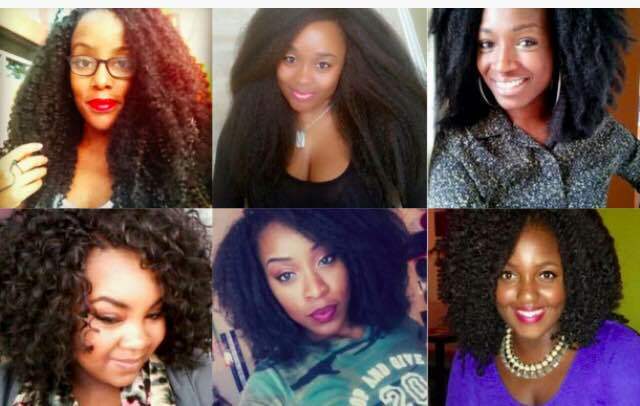 This is not only a hair journey but this is a journey of self-growth. Don’t worry I will keep you updated with my hair journey, until next time my natural hair sisters, love yourself and most importantly your hair!